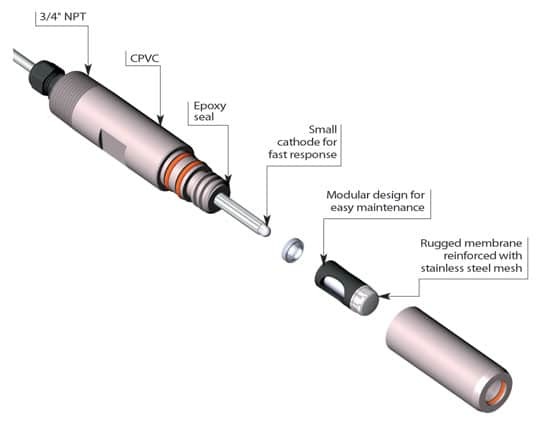 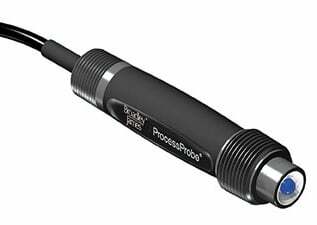 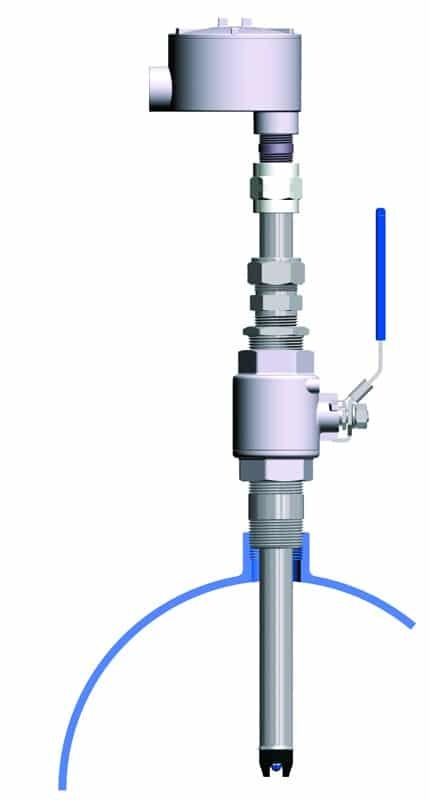 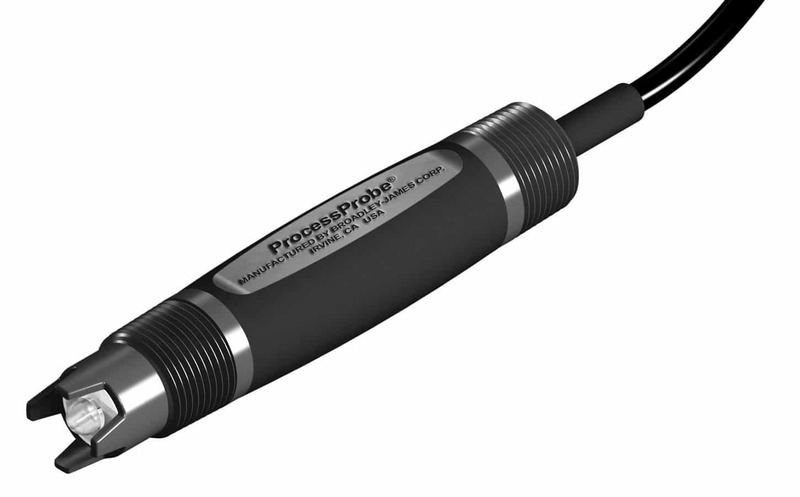 These probes are designed for moderate to high temperatures and pressures. 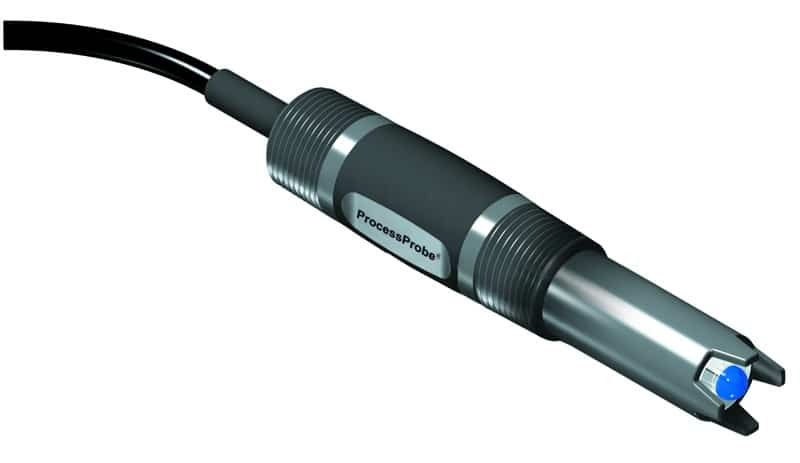 Their operating range is up to 120°C and 10 Bar Pressure. 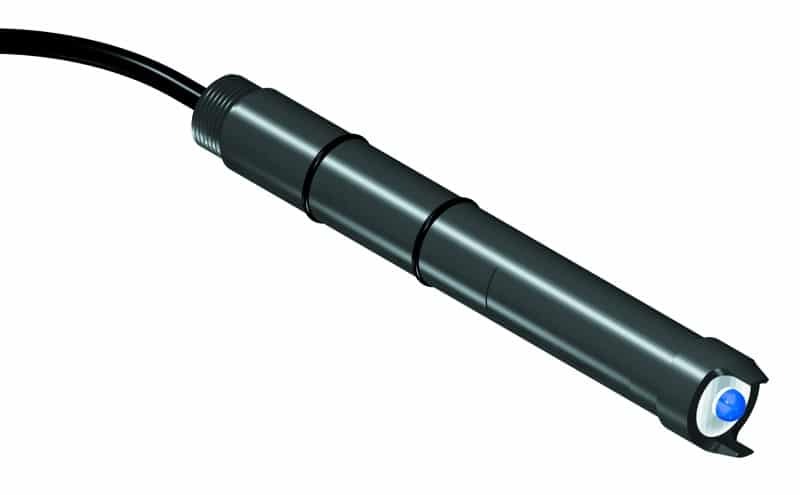 Designed for rugged submersion and inline use, their applications include waste water, industrial neutralization pits, plating baths, control of chemical processes, etc.